Lot 15, 16 South River Trail Martin, GA. | MLS# 20203938 | Lake Hartwell real estate homes and lots for sale. 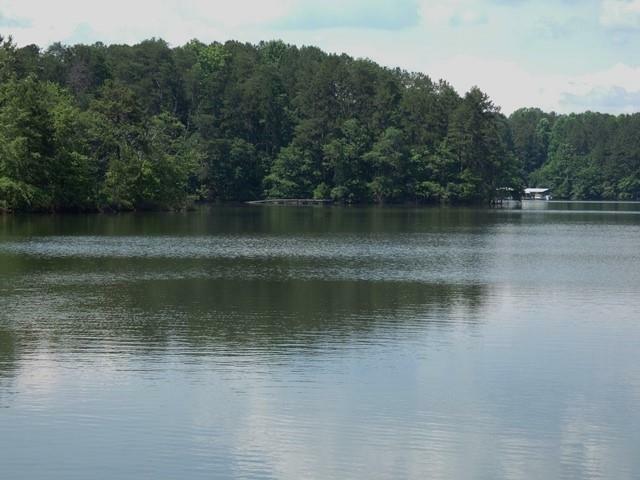 Real estate agents offering expert knowledge of Lake Hartwell. Licensed in both South Carolina and Georgia to sell Lake Hartwell Property. Anderson, Clemson, Lavonia, Hartwell, Seneca, Toccoa, Martin. 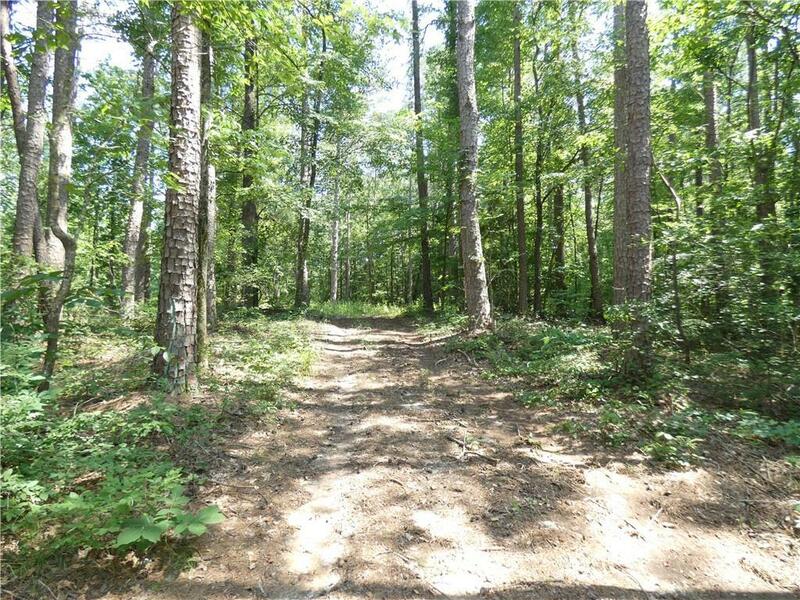 Nicely wooded 1.70 acre lot with 180' of frontage on Lake Hartwell. 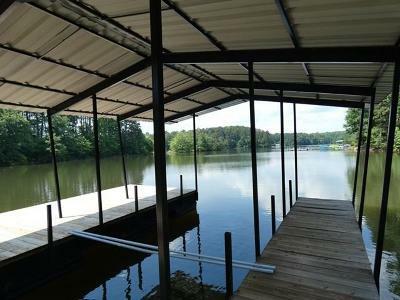 Includes a covered slip dock. Survey, Soil Survey and Septic Permit on file. 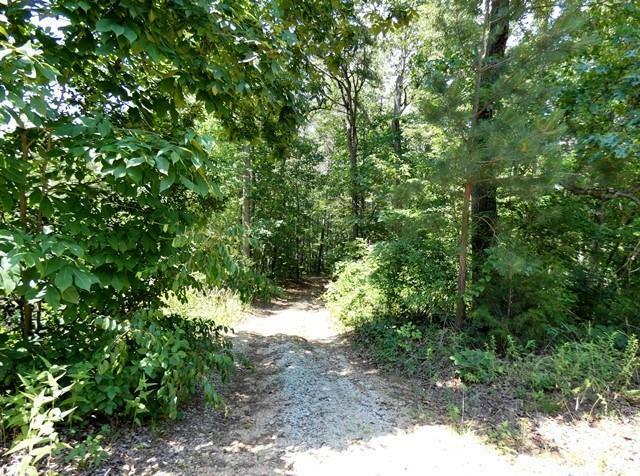 Easy to walk lot with 6' path to the water. 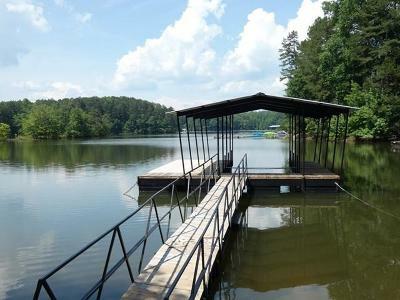 Beautiful lake view! Build your dream home here and enjoy relaxed lake living. Lot next door also available for sale - see MLS# 20205123.